Beta Homes are residential programs serving adults with intellectual disabilities and/or mental illness. There are two 10-person group homes with 24/7 staff supervision. Training by staff promotes personal growth and development for residents who require consistent structure and supervision. Residents may work at Sunshine Industries. The supervised and structured living environment allows individuals the opportunity to live successfully in the community. 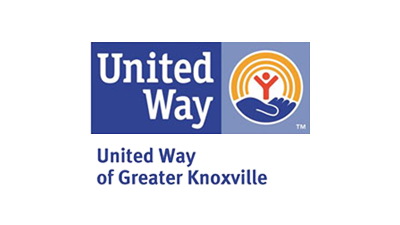 The Independent Living Program serves residents living in the community at different locations in the north Knoxville area. Some own their own homes; others live in an apartments. The ILP provides support services to adults with intellectual disabilities who live in the community. It offers training in independent living skills such as cooking, cleaning, and money management. Services are individualized to the needs of each person. This program is designed for individuals for whom shadow supervision is sufficient to live successfully on their own. © 2017 Sunshine ARC Knox County. All Rights Reserved.